Fifty seven years ago, Ed Bobit took a huge gamble and quit his job working as a sales rep for Mcgraw Hill to start Automotive Fleet magazine. He took that germ of an idea and turned it into a vibrant business serving a lot of different markets. His son, Ty Bobit, took that idea even further and built a small print publishing company into a multi-media industry leader that focused not just on print magazines but also on events, tradeshows, websites, email newsletters, and lead generation. It was a great run for the more than 170 Bobiteers that worked with them to build the business. 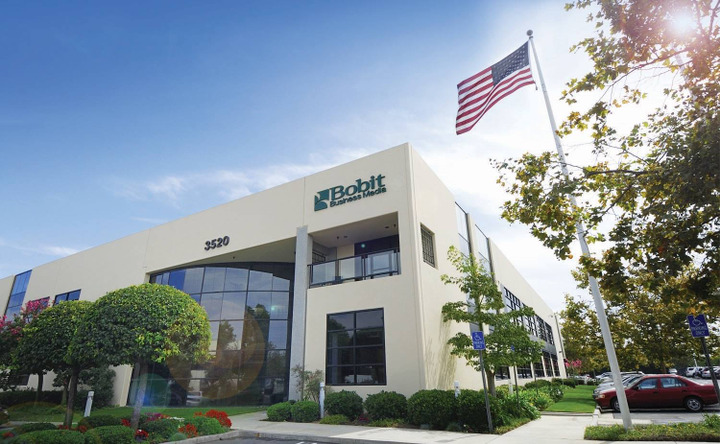 We’re about to launch the most audacious stage for the company yet as the Bobit family has decided to sell the family business to Westport, Conn.-based Gemspring Capital. Bobit Business Media has grown tremendously over the past few years. The company has essentially doubled in size since the Great Recession. Our CEO, Ty, has done a great job leading us down a path that allowed for that consistent growth. But he also realizes that in order to continue down that path, we need to make some big investments in technology and in people. That kind of growth is best accomplished with an investor owner like we have now. A lot of things are going to change over the coming years with your favorite fleet media business. We’re going to launch a lot of new digital products that will help you do your job better. We’re going to get a lot more serious about data, about benchmarking, and about solutions that will help you manage your fleet more efficiently. There will be a lot of change in the way we approach the industries we cover. Some things won’t change. We’ll be just as committed as ever to delivering high quality content to the fleet market. Ed Bobit founded this company on the belief that fleet managers needed a dependable source of information on the latest trends and topics that would help them be the best they could be at managing their business. That will never change. We remain laser focused on that goal just as much as the original staff was in 1961. Bobit Business Media was founded as a family business and while it will no longer be owned by the family, it will still be a family business in many ways. 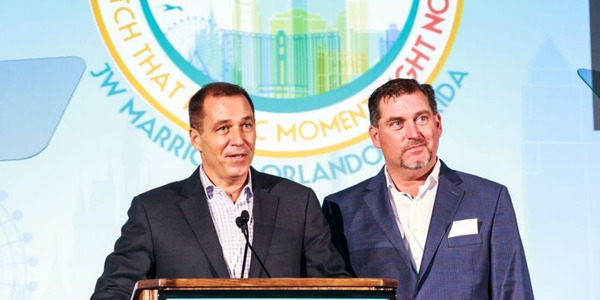 Ed’s grandsons, Blake and Ben, will continue to work with the new company and do even more to help us grow in the digital and trucking markets. There will also continue to be lots of Browns involved in the business. My dad, Bob, is now officially retired and a member of the fleet Hall of Fame, but my brother, Bob Jr., will continue to run our business in the Midwest. I’m going to have a few new corporate responsibilities but will continue to serve as the group publisher for all things fleet around here. And Chris Brown, no relation, will continue to champion our rental, small fleet, and mobility initiatives. And, of course, Mike Antich will continue to serve as our editorial director and lead our team of content producers. It was a great run for Ed, Ty and the Bobit family. And while we’re going to miss that family influence, we’re all incredibly optimistic and excited about the future and about the next evolution of this great company over the next 57 years. Sherb Brown is the vice president and group publisher for Bobit Business Media's AutoGroup. Sherb has covered the auto industry for more than 12 years in various positions with the world's largest fleet publisher. 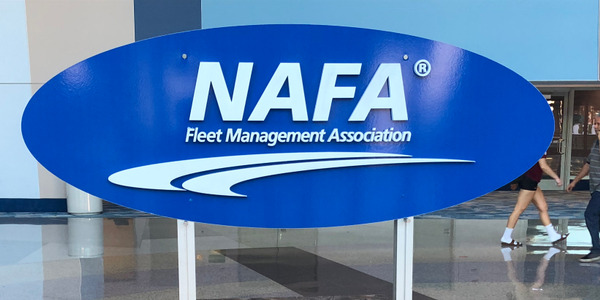 Fortunately, underneath the endless piles of fleet paperwork and daily roadblocks that can make fleet a struggle often lays passion for the industry. 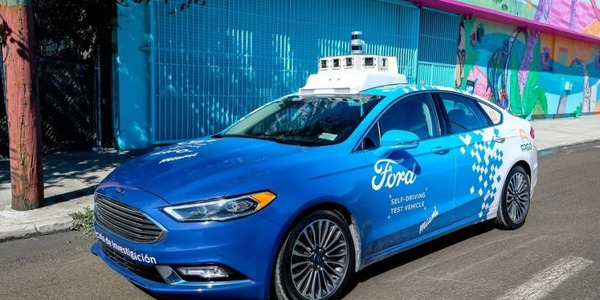 If you are feeling a little overwhelmed by the latest fleet technology, the fire hose of data your vehicles are generating, or by senior management questions about the latest headlines regarding autonomous, electric, or fuel cell vehicles, rest assured you aren’t alone. 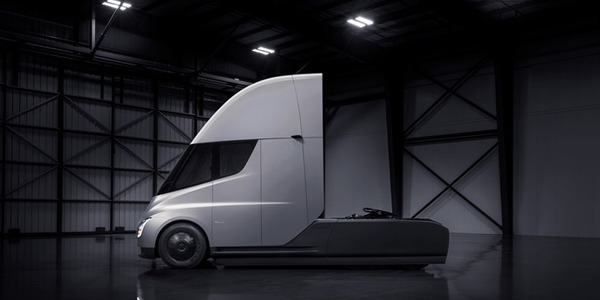 While all-electric trucks have their clear benefits, they still have some hurdles. Conventional trucks will continue to play a major role in fleet, regardless of the latest craze, and shouldn’t be ignored. Change is coming fast and furious to the fleet market. 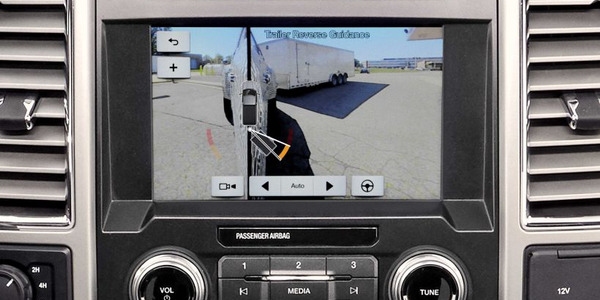 Staying on top of all the new trends and technology is a full time job for most fleet managers. This year's Fleet Manager of the Year award presentation gave us a chance to honor some of the truly incredible people in our industry. It doesn't matter if you are running a pharma fleet, a public sector fleet, a Class 8 tractor fleet, or a fleet of golf carts. Our analytics show that everyone is driven to find the latest information on how to keep their drivers, customers, and company safe. Driving is a dangerous activity, and fleet managers have to work hard to protect their drivers' safety. 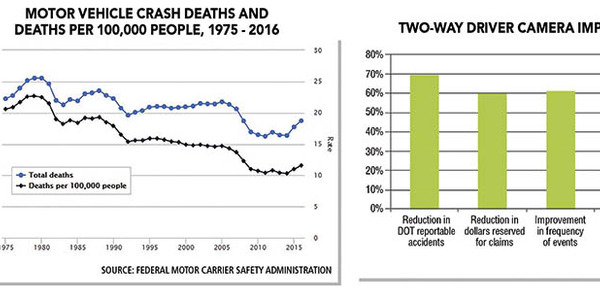 Though the number of fatal accidents has decreased meaningfully from 2005, when features like backup cameras were released, death rates have been climbing again recently with the increase of distracted driving. The market is shifting and you don’t want to be caught off guard. 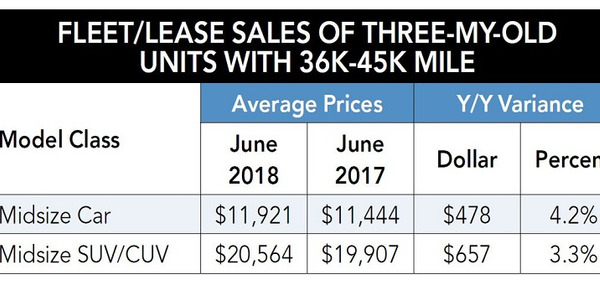 Pay attention to gas prices and retail buying trends, as well as the resale market so you don’t get caught with the wrong vehicle at the wrong time. 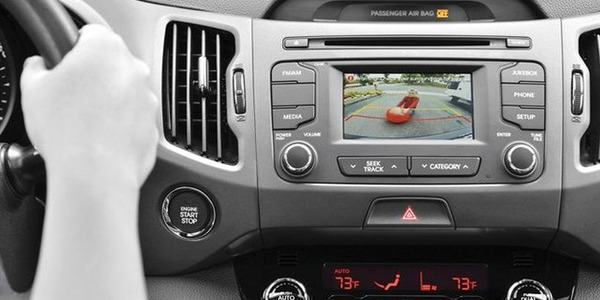 As technology progresses further, it will be interesting how the increasing connectivity and the internet of things (IoT) impacts vehicle safety features. It’s a difficult thing to realize you need to make big changes in the way you do business. We all struggle with that in today’s climate. Fleet management may be a lot more science and lot less art than it was in the 20th century, but there are still a lot of decisions to make. There is just no better opportunity to network, to learn, and to mingle with the best and the brightest than an in-person fleet event. Fleets are often the beta testers of the vehicle market. That shift away from compact sedans we saw in the fleet market a few years ago is playing out in real time in the retail market right now. 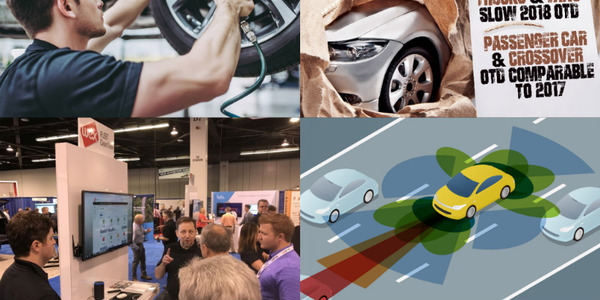 If you don’t stay on top of the latest developments in mobility, battery technology, autonomous vehicles, and telematics, you are subjecting yourself to the whims of senior management who may be making decisions based on the latest trendy news. 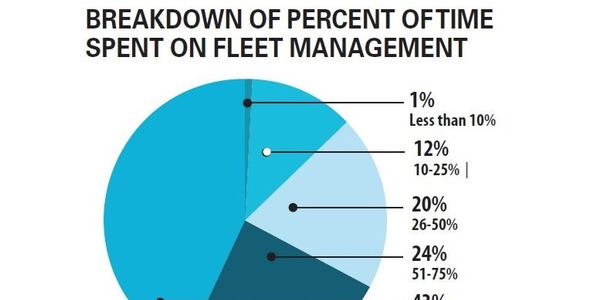 Data is driving fleet decisions more than ever. Whether it’s big data or small data, fleet management is becoming less of an art every day and more of a science.